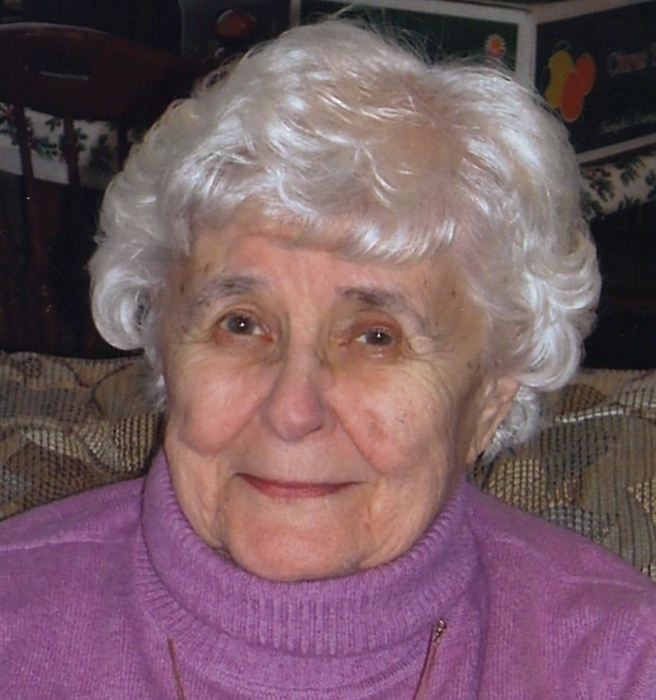 Obituary for Margaret M. Girard | Doherty Funeral Homes, Inc.
Margaret M. Girard, age 92, passed away peacefully at home with her daughters by her side on Saturday, December 1, 2018. Margaret was a very dedicated member of St. Philips Lutheran Church where she taught Sunday School and Vacation Bible School. She worked as a sales associate for Wannamaker’s and J C Penney’s Department stores. She was very involved in her daughters and grandsons lives and activities and loved her trips to Shady Maple in PA.
She was predeceased by her husband, Charles; her parents Paul and Emma Klippel and her brothers, Paul, Walter and William Klippel. She is survived by her daughters, Denise Jaskewich (John) and Carol Mentzer, her grandsons, John Jaskewich (Melissa Wiley) Jason Jaskewich and Brandon Jaskewich (Allison) and several nieces and nephews. Friends may visit on Tuesday, December 11 from 10:30-11 am at St. Philips Lutheran Church, 5320 Limestone Rd., Wilmington where a funeral service will follow at 11. Burial will be in the Delaware Veterans Memorial Cemetery, Bear, DE. In lieu of flowers, the family suggests contributions to Delaware Hospice, 16 Polly Drummond Shopping Center, Newark, DE 19711.